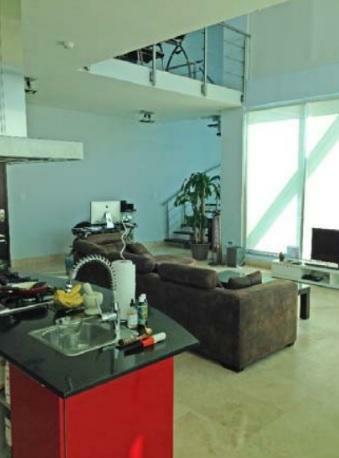 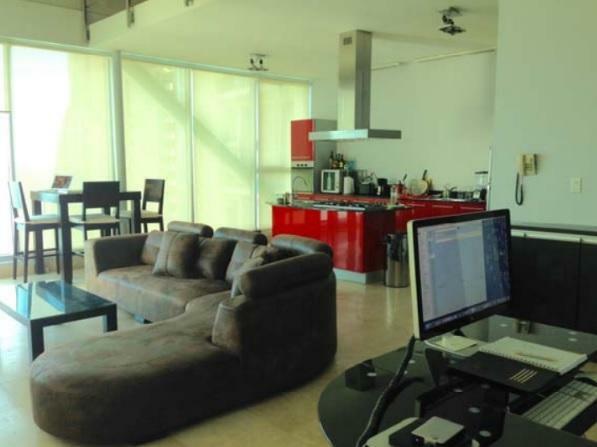 At the most privileged area in Panama City, Punta Pacífica, this two-level modern loft style apartment is available for sale or for rent at the best price. 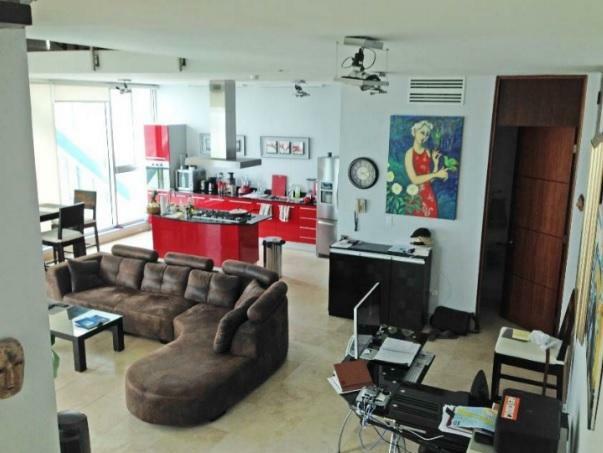 With easy access to the main roads of the city, close to malls, banking area, hospitals and schools, this is one of the best options in Punta Pacífica. 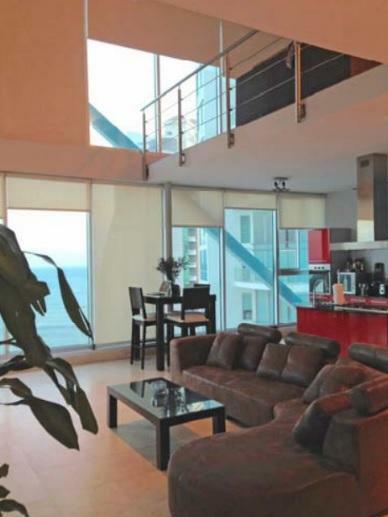 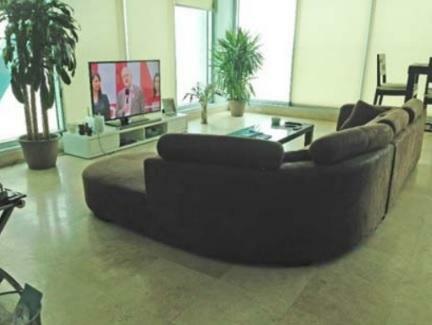 This apartment comes with spectacular ocean views on a high floor, fully furnished and with all applianceces. 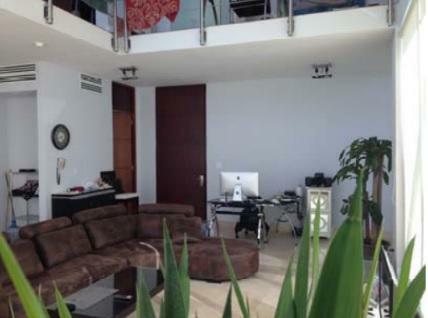 Spacious social area with pool, gym, sauna and BBQ.